Thorsten von Overgaard Gallery Store - "The Thorsten von Overgaard Leica TL2 Video Quick-Start Video Course"
The Thorsten von Overgaard Gallery Store: "The Thorsten von Overgaard Leica TL2 Video Quick-Start Course"
Thorsten von Overgaard Gallery Store: "The Thorsten von Overgaard Leica TL2 Video Quick-Start Course"
It's sort of a one-on-one to get you on top of the learning curve right now, so you know all the right settings and how to do all the things right from day one. 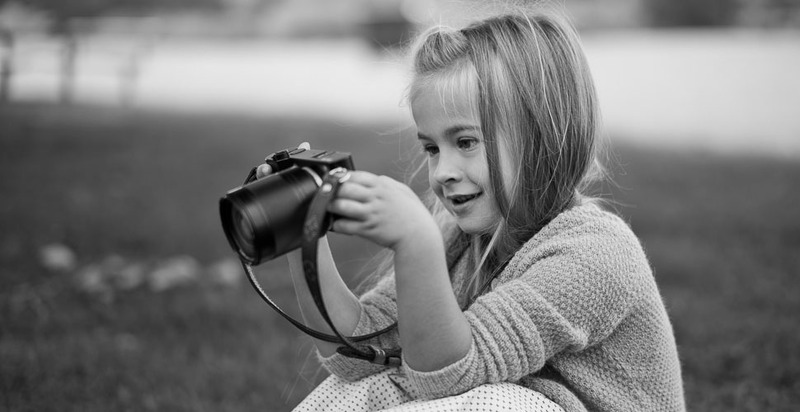 The video course works in Computer, iPad and smartphone. 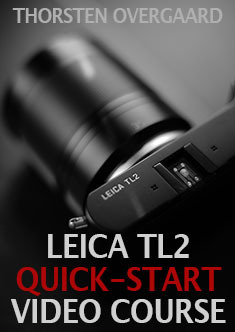 Enjoy this easy to use video class with Thorsten Overgaard going over everything you need to know to enjoy the Leica TL2. Focusing, adapters, white balance, settings, the complete menu ... and much more.